Leonid Kozachenko believes fiscal reform is overdue. The head of Council of Entrepreneurs under the Cabinet of Ministers of Ukraine, Leonid Kozachenko, has said that a week never passes without representatives of business complaining about the actions of the State Fiscal Service. Speaking at the round table conference "The reorganization of tax and customs services. How is the new government going to fill the budget?" 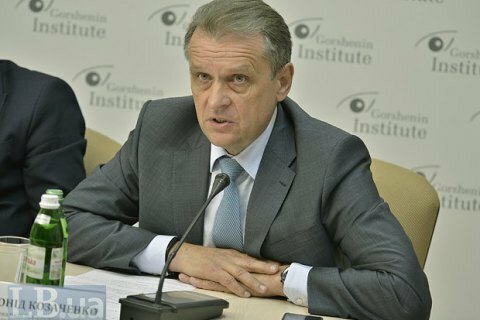 organised by Gorshenin Institute on 6 June, he cited numerous examples of alleged abuse of office by the State Fiscal Service against companies. Kozachenko urged said the reform of the State Fiscal Service is utterly imminent.